These PLC training courses will show you how to troubleshoot, program and build PLCs. Affordable PLC learning with many PLC training courses to choose from. They designed for the self-paced distance education student. Find a PLC course that fits your training needs and study when it's convenient for you. No previous PLC programming experience is necessary. Pick a PLC tutorial that covers the basics or learn more advanced PLC troubleshooting techniques with PLC software and hands-on labs. 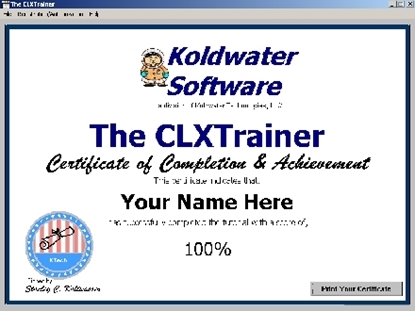 Our PLC certificate course includes instructor support and online exams or you can program your own PLC with an interactive self-paced lab. Start training to be a PLC technician today! 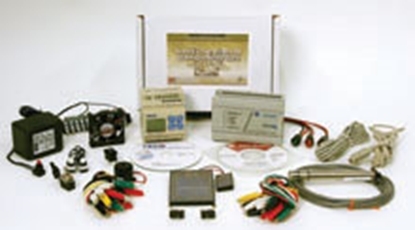 Learn about Motor Controls with this CD course. 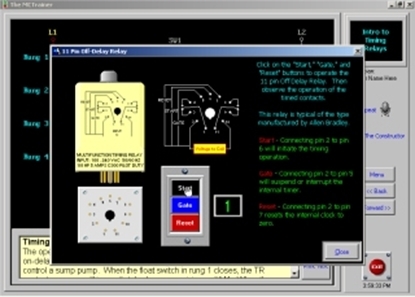 Introduction to Programmable Logic Controllers Course with MicroLogix Software is a complete self-paced program with quizzes and interactive labs. Instructional Components Set for Intro to PLC Course (Optional). Hands-on lab with parts kit. Build your own PLC.